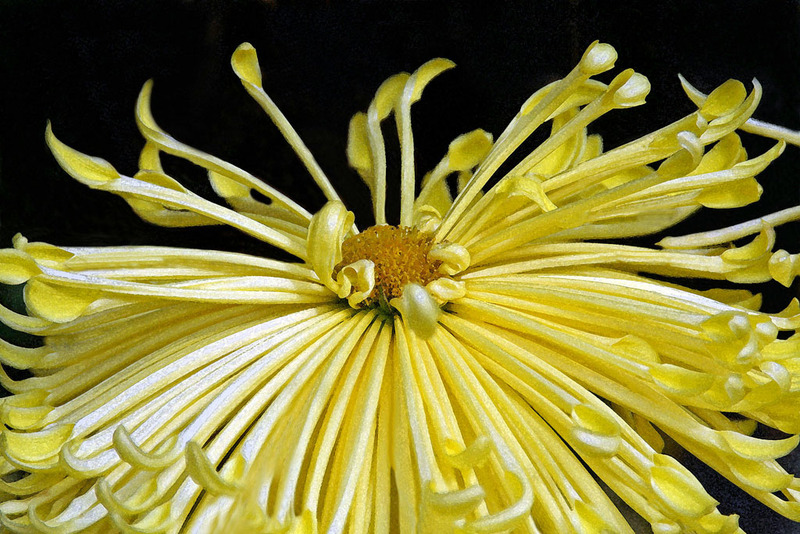 For more than 20 years, I have been photographing flowers in all their glorious colors. 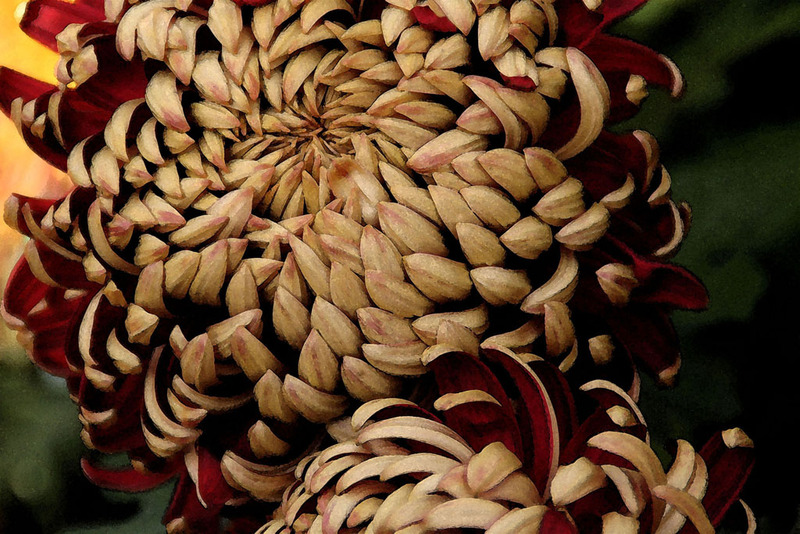 I never cease to be amazed at their beauty and infinite detail. 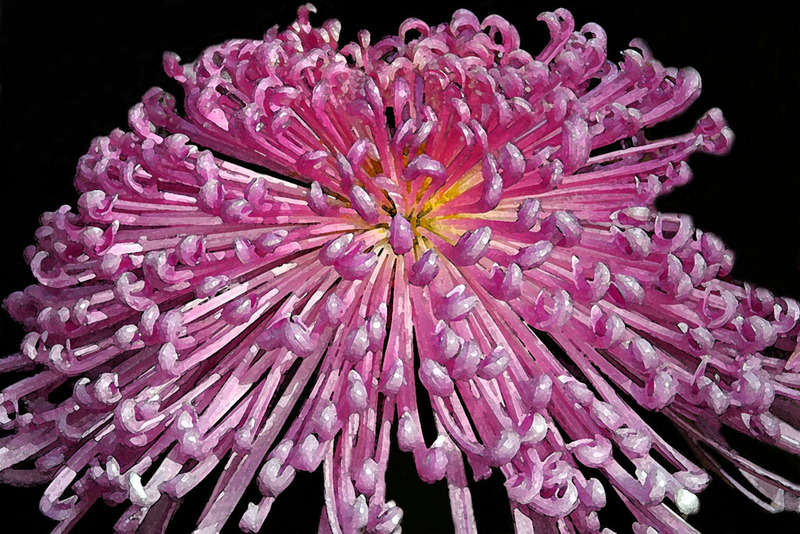 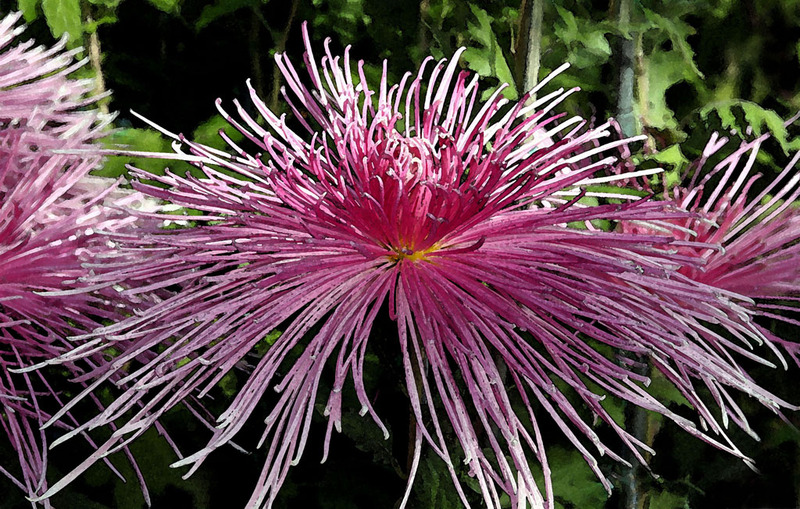 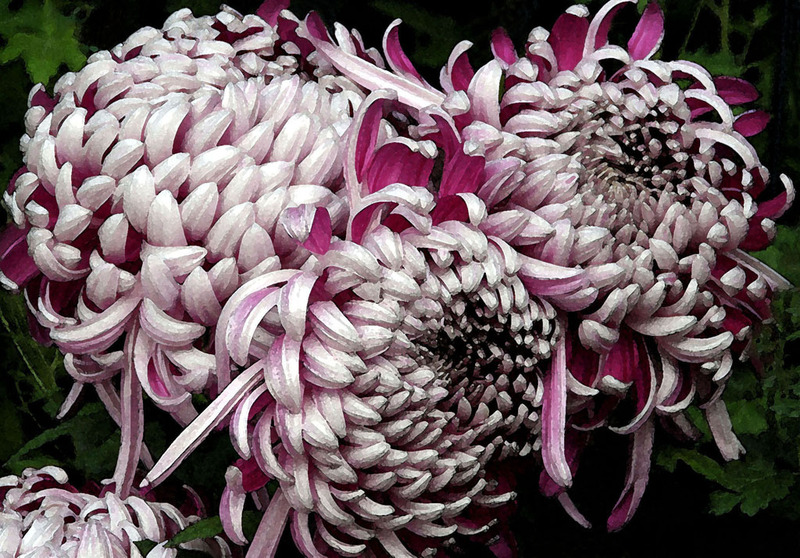 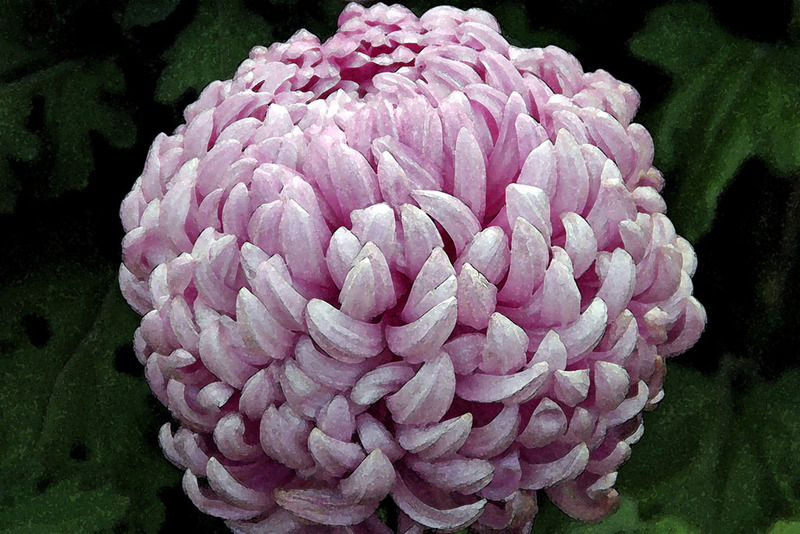 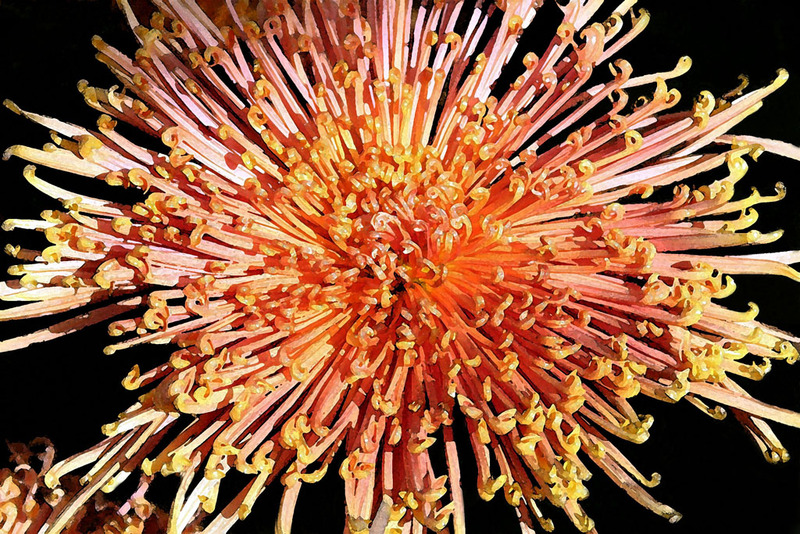 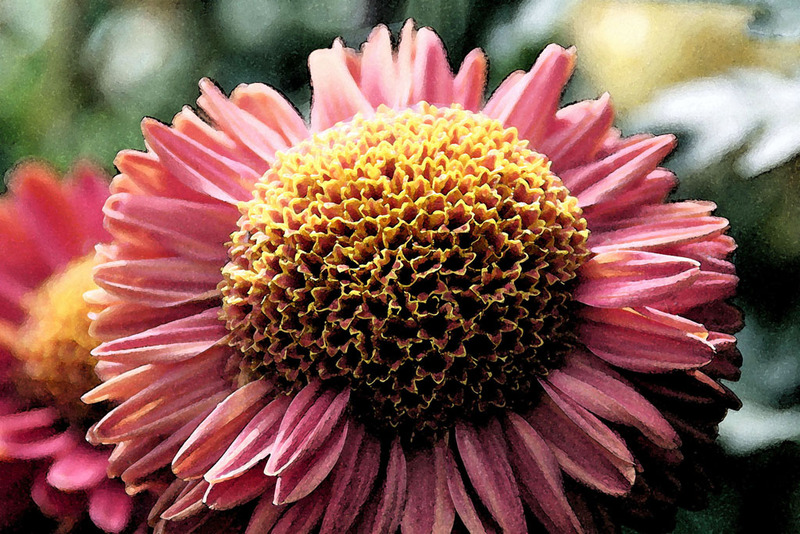 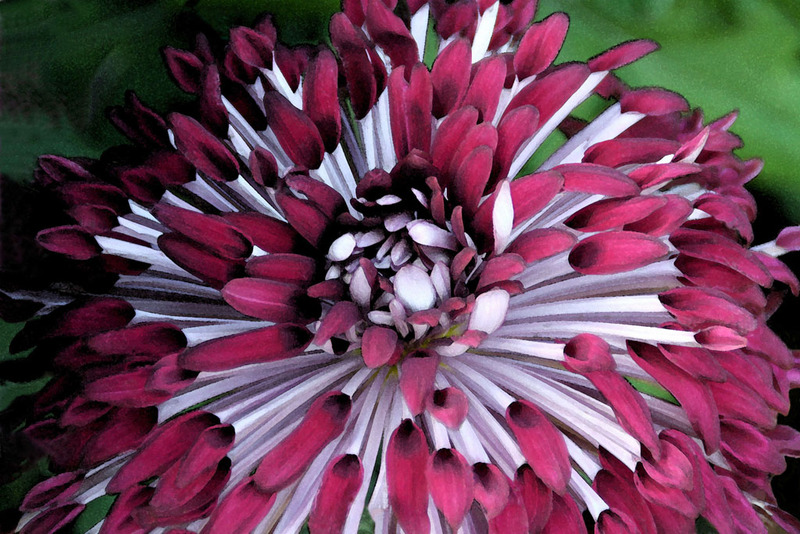 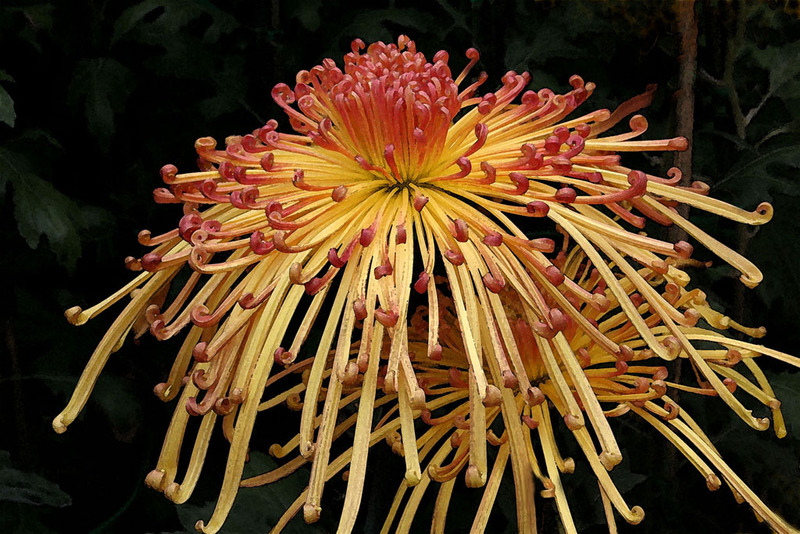 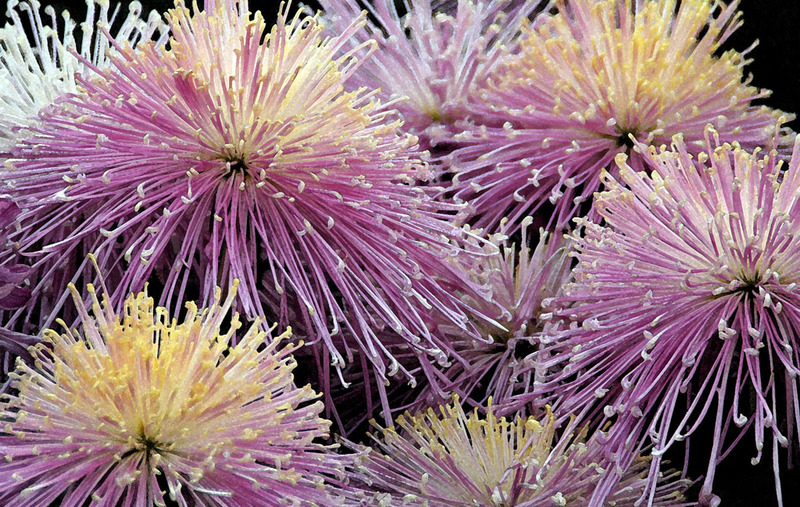 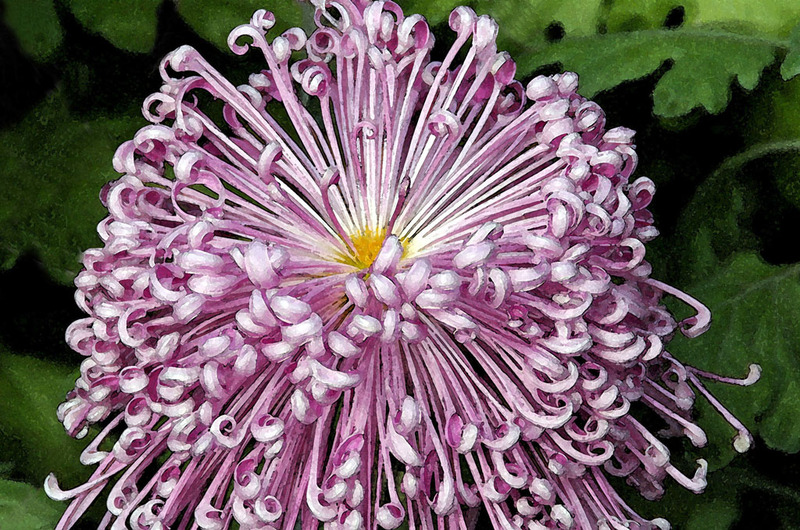 This portfolio of flowers focuses on chrysanthemums, commonly known as mums. 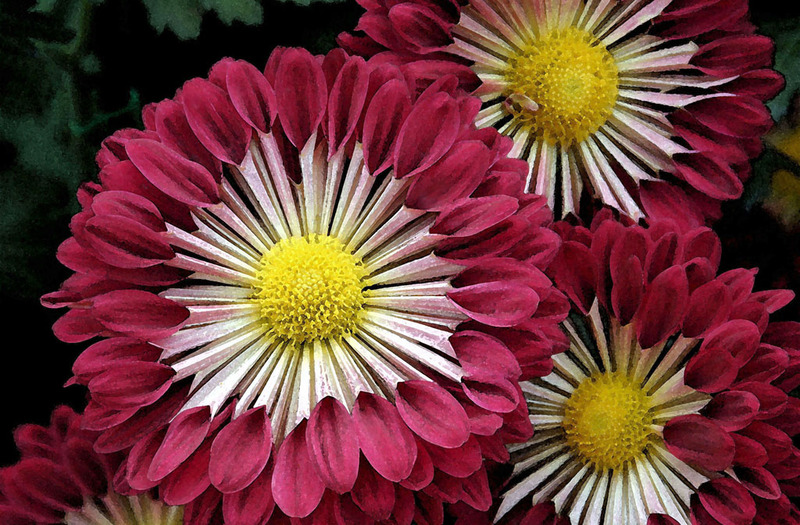 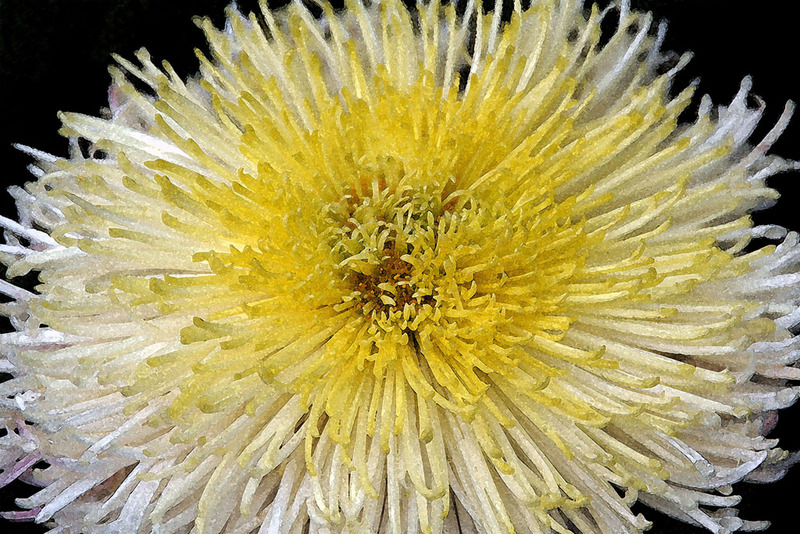 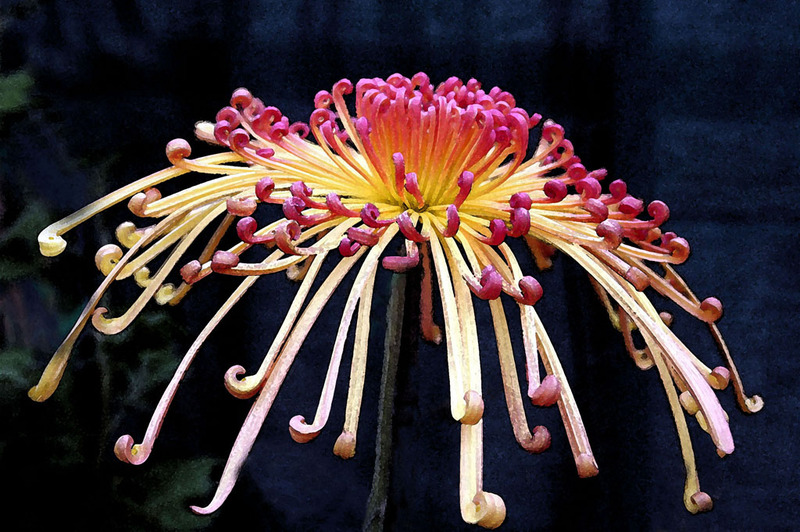 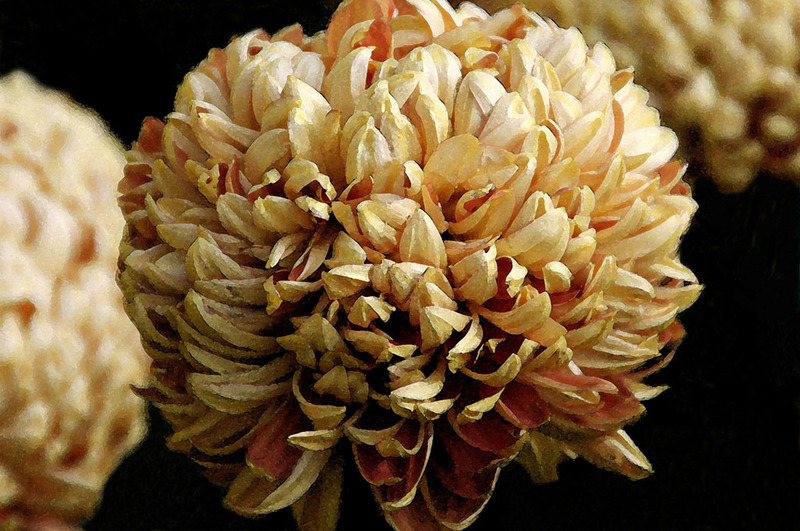 The name, chrysanthemum, comes from the Greek and means golden flower. 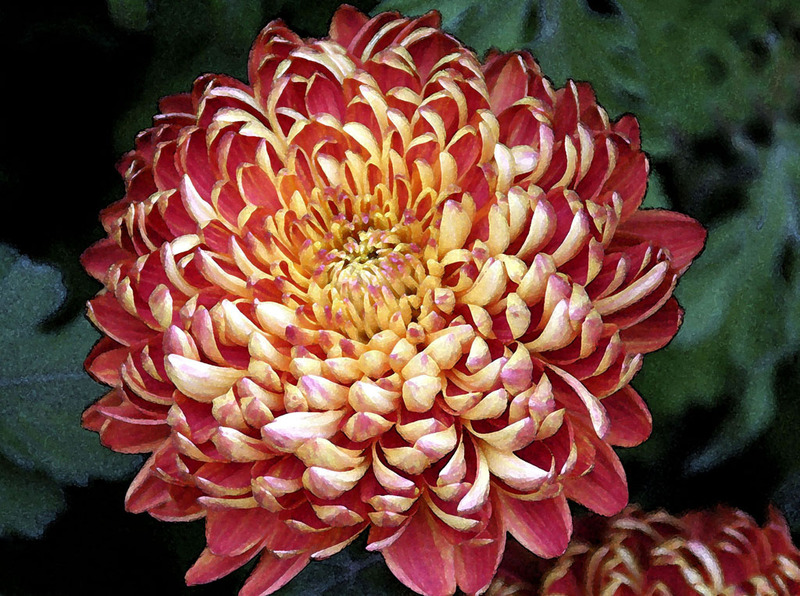 A symbol of the sun, mums are November’s birth flower and signify compassion, friendship, secret love, optimism and joy. 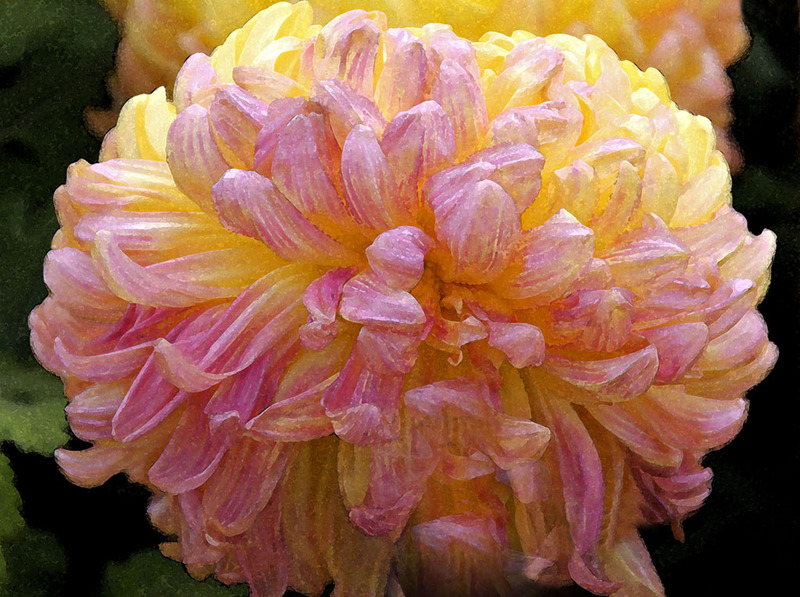 My hometown, Hamilton, Ontario, Canada, celebrates the beauty of mums with a spectacular floral show every autumn in the Gage Park greenhouse. 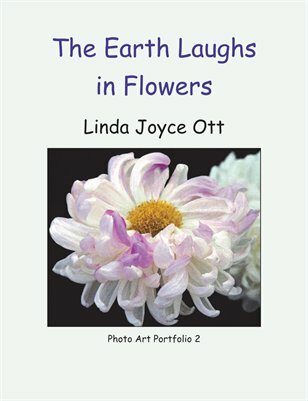 I took the photos in this portfolio at the show. 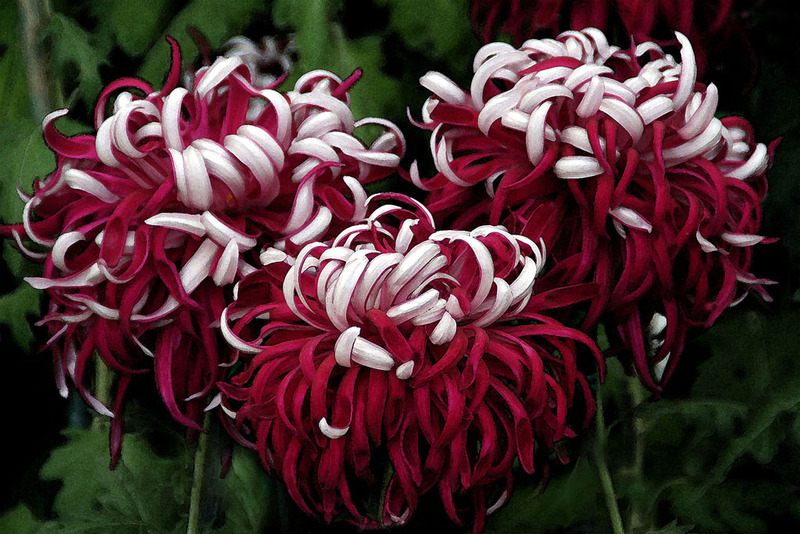 My amazement at viewing the incredible variety of what we commonly refer to as mums inspired me to look more closely at these intricate floral beauties. 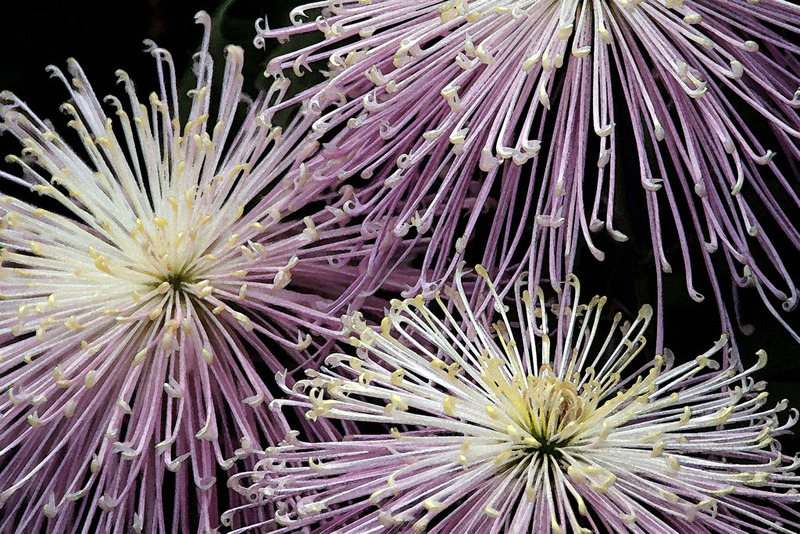 I wanted others to share in my eye-opening experience, and to have them slow down and look closely, too. 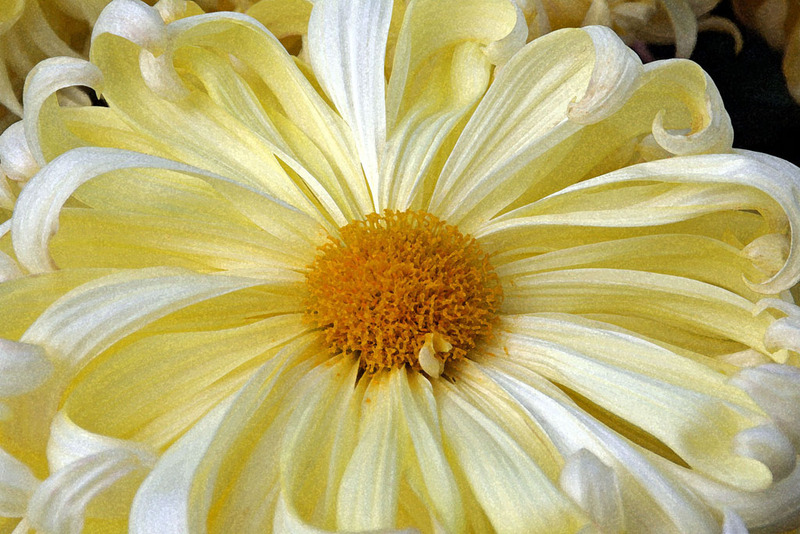 I wanted viewers to pause and see mums, as if for the first time. 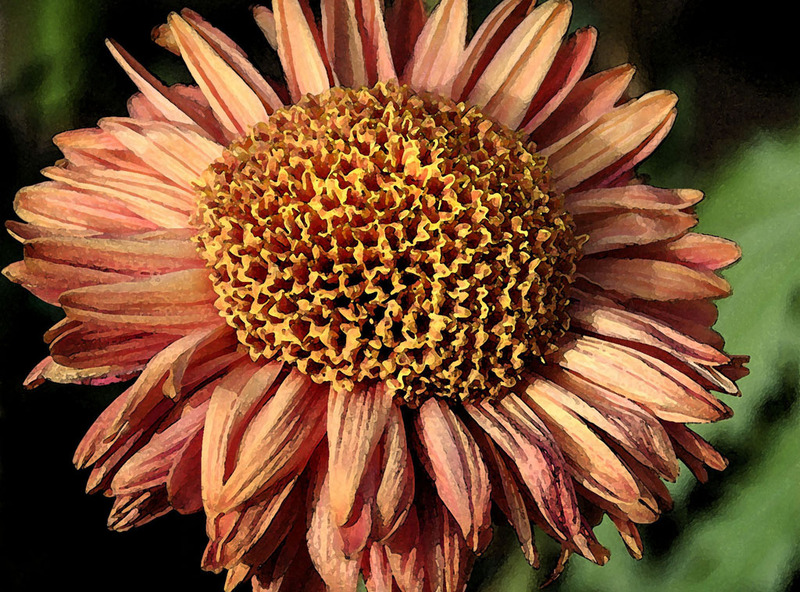 I believe that in today’s world art can show different ways of seeing that helps restore beauty and caring into what can seem to be a drab and uncaring world. 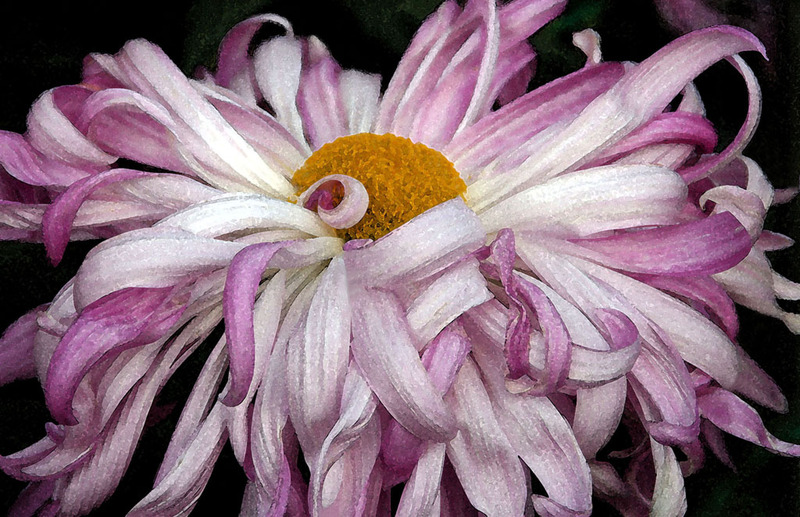 My photo art portfolio The Earth Laughs in Flowers presents 38 photos of chrysanthemums photographed at Gage Park’s annual Mums Show. 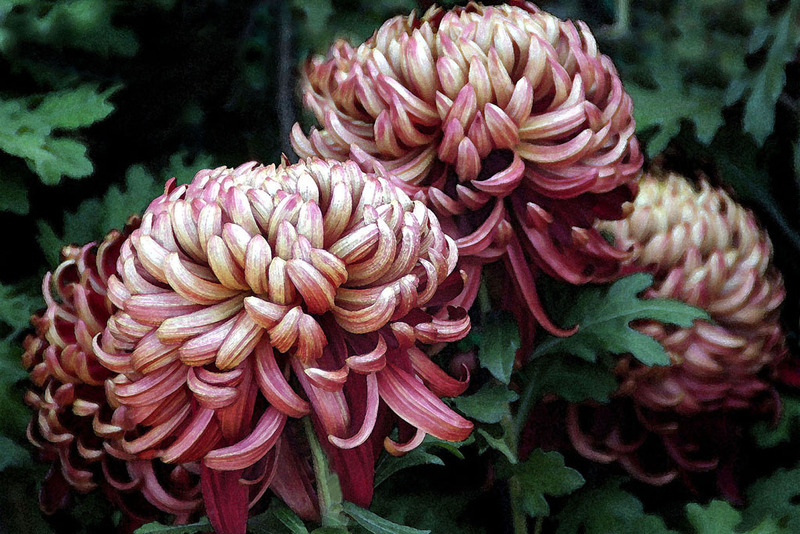 I agree with you, I live in Hamilton also, and the flowers at Gage Park are so beautiful in the fall.